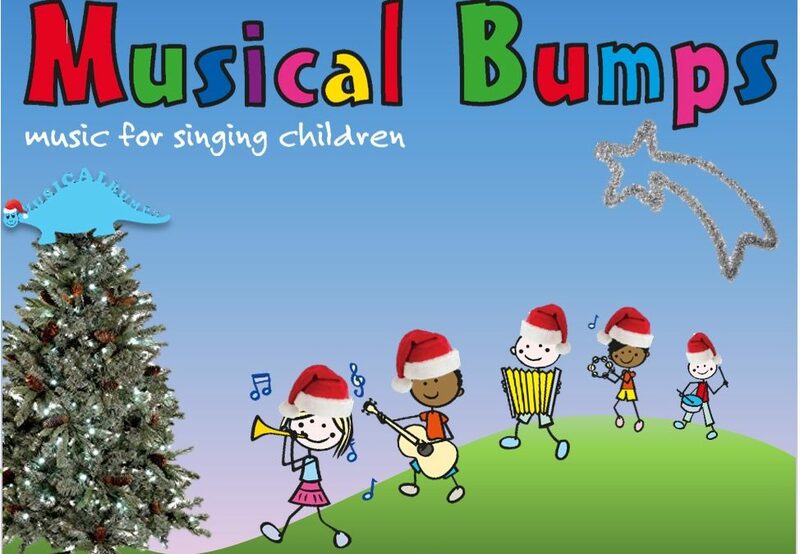 Musical Bumps classes offer your children the very best in music education! 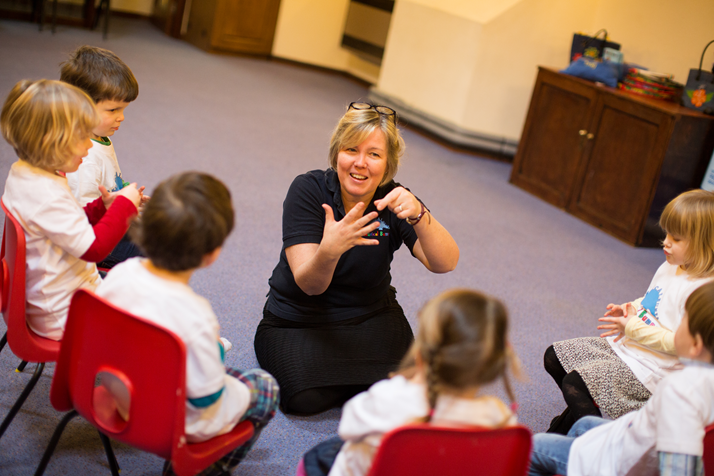 Our carefully designed program offers fun-filled, friendly and musical learning. Every session is packed full of songs, games, puppets & percussion. Our largely traditional repertoire is drawn from the UK and around the world. 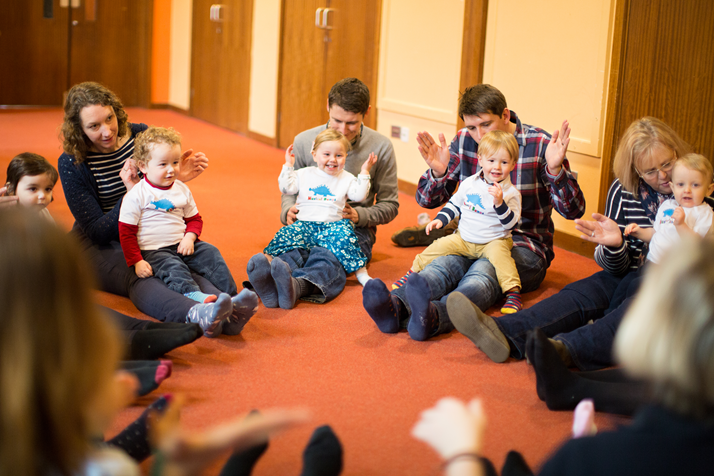 Musical Bumps classes grow with your children and are carefully planned to support each stage of development. Your child will enjoy learning through play whilst developing their social skills, early literacy and numeracy, school-readiness and those all-important musical skills too! Real music delivered by real musicians. 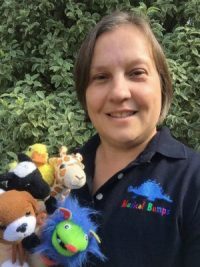 From newborn to starting school, sing & learn with Musical Bumps! Top quality friendly and musical classes. Real music, real education, real fun! Top quality friendly music classes. Songs & lullabies, games & percussion from the UK and around the world! Real music delivered by real musicians. 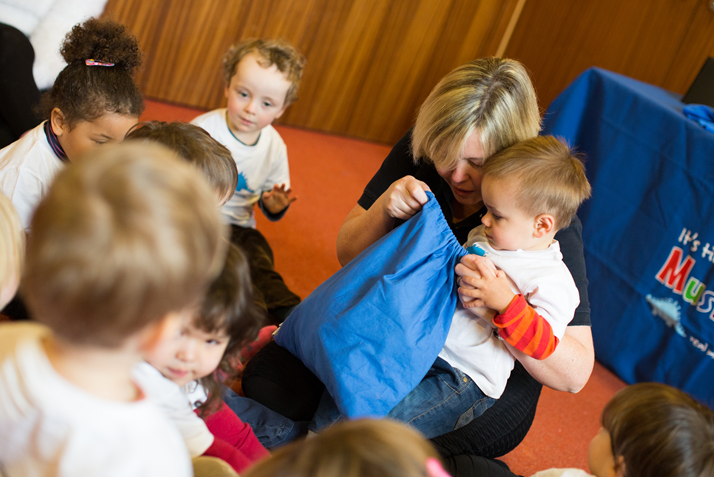 From newborn to starting school, sing & learn with Musical Bumps! The story behind our very own dinosaur! Click here to find out her name, and how she was created!